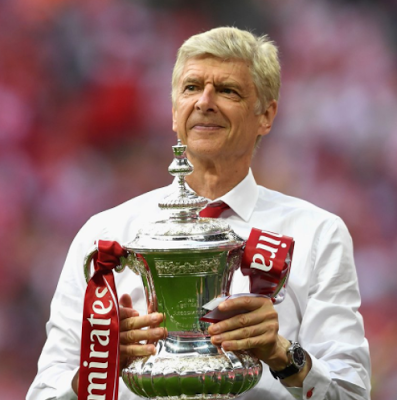 Arsene Wenger agrees to a new two-year contract with Arsenal – Royal Times of Nigeria. Arsenal boss, Arsene Wenger has agreed to a new two-year contract, extending his 21-year reign at the club. Wenger and club owner Stan Kroenke met on Monday to determine the Frenchman’s future, with the decision relayed to directors at a board meeting today.